Great Britain centre Temi Fagbenle was chosen with the 35th pick of the 2016 WNBA Draft. 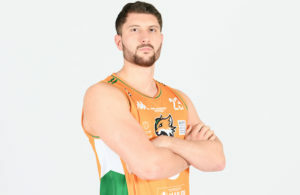 The 23-year-old Londoner, who has just finished a graduate senior year at the University of Southern California, was taken by the reigning champions, the Minnesota Lynx. 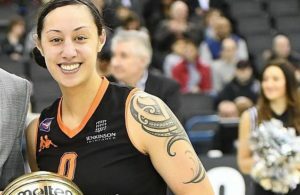 It is understood the 2012 Olympian will not look to play in the league this season due to academic commitments, a factor that may have seen her taken lower than some mock Drafts had forecast. Before moving to USC last summer, Fagbenle previous spent three years playing at Harvard University following a high school stint in New Jersey. 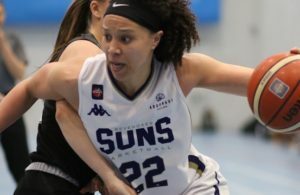 Andrea Congreaves remains the only Briton to play in the WNBA although current internationalist Jo Leedham spent a training camp with the Connecticut Sun who drafted her in 2010.